Mumbai is the financial and commercial hub of India; the city has seen a boom in property prices over the last few years due to high demand. Demand for property in Mumbai is on the rise; however, the high prices can be a deterrent for the common man. Due to this, there has been an increase in demand for properties in the surrounding suburbs of Mumbai. Ambernath is an industrial town near Mumbai which has excellent road and railway connectivity. India’s largest manufacturer of safety matchsticks, WIMCO, is based here. The industrial belt also houses a number of chemical factories, which provide employment to lakhs of people. The area enjoys close proximity to other developed areas of Mumbai including Kalyan West, Kalyan East, Ambivali, Navgaon, Badlapur East, Badlapur West, and Ulhasnagar. Some of the popular developers in the area include GBK Group, Ahuja Group, Mohan Group, and Dipti Group among others. 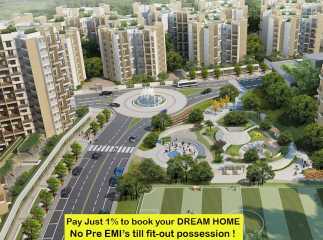 Property in Ambernath Mumbai is still affordable which has led to a number of projects coming up in the area, like Dipti Sky City. 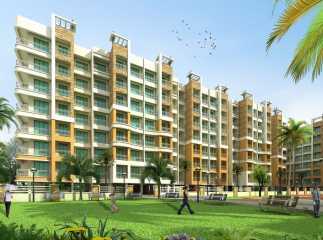 The project has all the modern amenities at affordable prices to suit the needs of homebuyers. Ambernath East houses the famous Shiva Temple which attracts a lot of tourists every year. The area has a number of hotels, renowned schools, banks, and hospitals, etc. 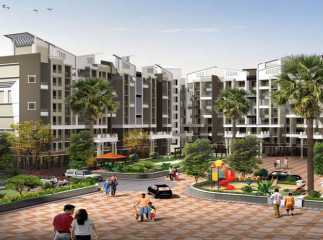 within the nearby vicinity which makes it an excellent choice for homebuyers and investors. Some of the popular schools in Ambernath include Adarsha Navbharat Primary School, Sister Nivedita English School, as well as the Institute for Training in Mobile Technology among others. Renowned hospitals in Ambernath include the Akshaya Hospital, Leela Zhohara Hospital, Aditya Nursing Home, Ambika Medical, among others. 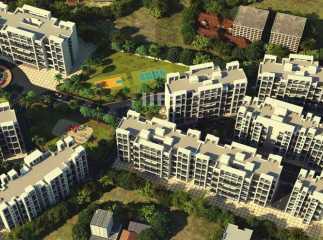 Ambernath has witnessed an increase in price over the last few years due to its excellent infrastructure. The area is sure to give good investment returns in the future.